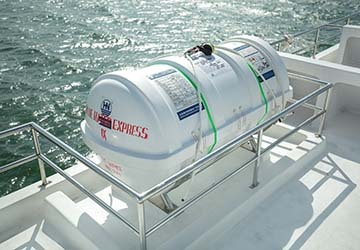 Bluewater Express specialise in high speed boat transport between ports in Bali and Lombok. 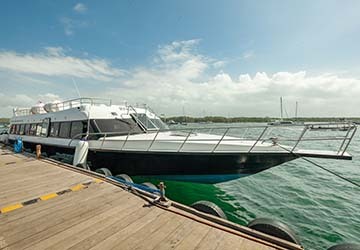 The Bluewater Express fleet includes three vessels, a 50, 60 and 70 seat ferry, all launched in June 2017. 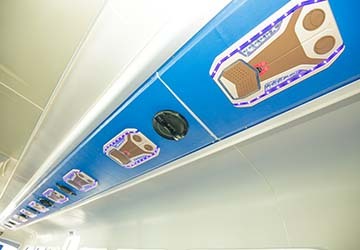 On board you’ll be provided with unlimited mineral water and cold towels. Sweets are also served if you want to treat yourself. All boats come with a spacious sun deck on the roof so you can take in the stunning sea vistas and beautiful weather as you travel. 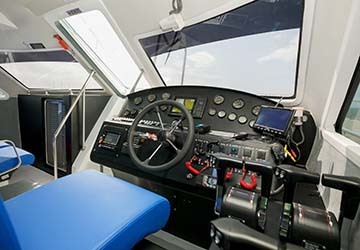 The largest capacity vessel also has TV screens in the cabins. 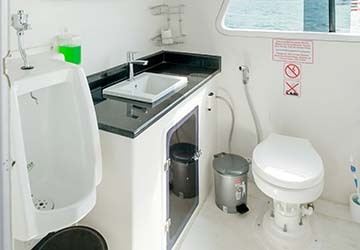 All come with toilet facilities. 3 x 20 man life rafts + 1 x 10 man life raft, total 70 pax capacity. 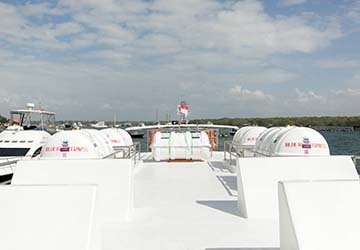 SOLAS standard life jackets for all passengers and crew. 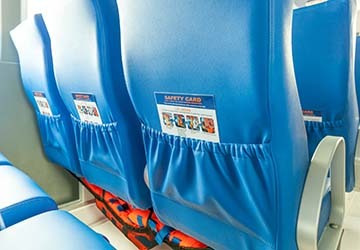 Please Note: Whilst we have taken great care in making our Bluewater Express guide as accurate as possible, onboard facilities, services and entertainment may vary depending on the date and time of year that you travel, facilities mentioned may change without notification and ferry companies reserve the right to operate vessels other than those mentioned at time of booking without prior notification.